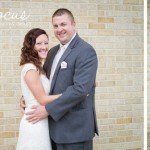 Meagan & Ben got married on a lovely summer day at Immaculate Conception Catholic Church in Gilbertville, IA followed by a reception at Ramada Hotel & Convention Center in Waterloo, IA. They took advantage of Dolly’s Party Bus for transportation and while we were driving around between the ceremony and reception, I discovered the tiny town of Dewer, IA that I didn’t even know existed! 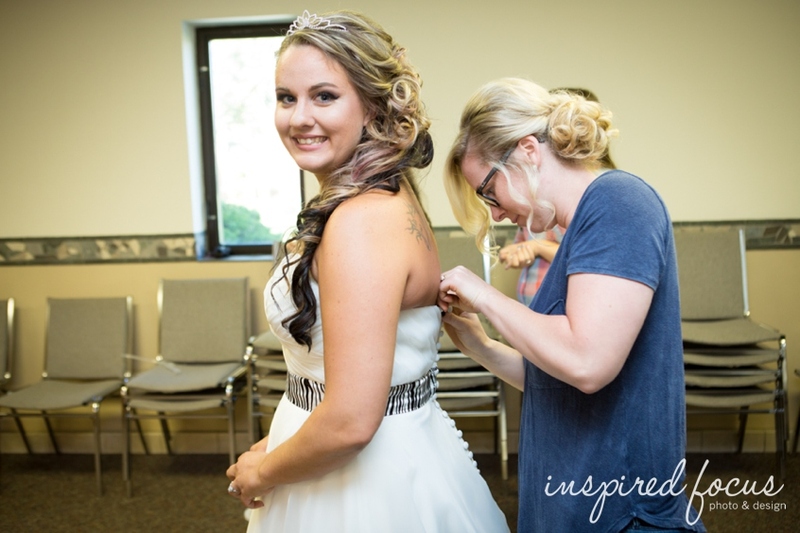 I appreciated Meagan’s unique style in her theme of red, black, white & zebra print which ran throughout her wedding day in her dress, flowers & decor. Congrats to the two of you and blessings on the exciting journey ahead! 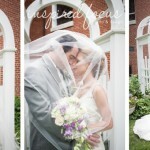 © Inspired Focus Photo & Design|ProPhoto Photographer Blog by NetRivet, Inc.